Asianet Serials 2016 and Show Have Time Changes from Today (6th June 2016) Onward, Bhaarya serial and Sell me the answer season 2 changed time. Latest malayalam serial bhaarya now showing at 9.00 P.M every Monday to Saturday. Sell me the answer season 2 will air at 9.30 P.M from today onward. There are no more changes in other shows and serials. Seethayanam, Kanakanmani, Pranayam, Karutha Muthu, Parasparam, Chandanamazha are the television serials now showing on Asianet. You can check the updated schedule of Asianet 2016 from here. Asianet is leading the television rating charts with high points. Asianet Serials are doing excellent performance in television rating charts. All the asianet serials have high ratings in the chart, chandanamazha and parasparam have high ratings. we have recently posted about 2016 Asianet television awards here. The event will happen next week and Asianet will air the same soon. 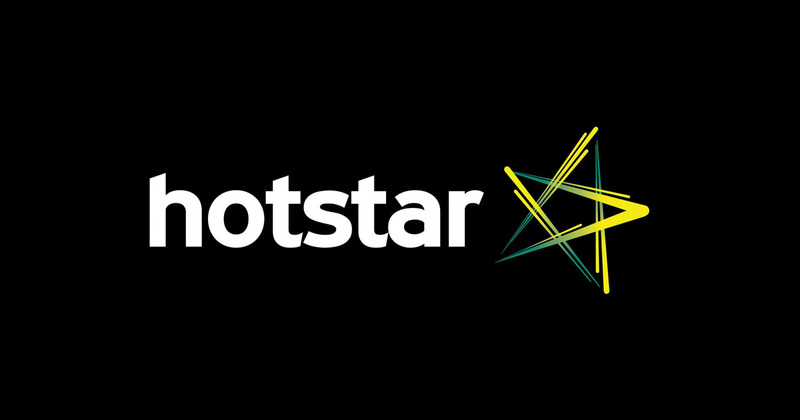 If you want to watch 2016 asianet serials online, need to install hotstar applications. we have posted about installing hotstar television app here. you can browse old posts for more details about the same. updated and latest program schedule of Asianet channel can be check from below.